With more than 25 years of experience in the private sector, Luis Di Girolamohas held numerous executive positions at multinational companies with interests in various productive sectors (services, retail, financial services, etc. ), with a special focus on Latin American markets. With extensive experience in the corporate communications sector, in 1999 he joined Burson-Marsteller Argentina – a member of the Young & Rubicam Group – as Chief Financial Officer. During that time, the company doubled its revenue and results, becoming #1 in the Ranking of Communications Consultancy Firms in Argentina (published by the magazine Imagen) and receiving the top prize in the industry as Best Communications Consultancy Firm – the Jerry Goldenberg Award in 2000. As part of his responsibilities from 2004, he took over several financial coordination, auditing and compliance regional roles with the Sarbanes-Oxley Act for the offices of Burson-Marsteller in the rest of Latin America. Previously, Mr. Di Girolamo had worked for 11 years at Pricewaterhouse Coopers (PWC). He then joined Walmart Argentina as Corporate Controller when the company launched operations in the country in order to create and organise the local financial departments. 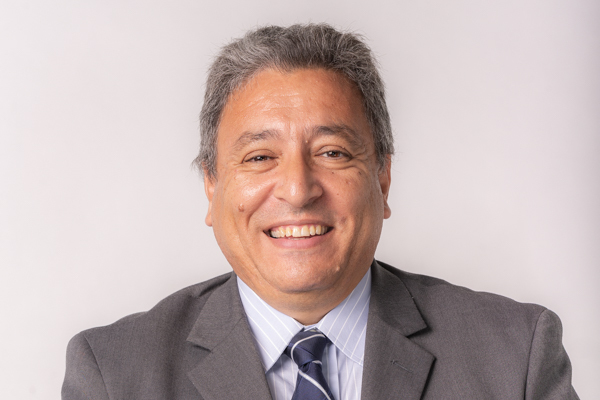 He is also a member of the Association of Finance Executives of Argentina, and has participated in courses and seminars on financial and auditing issues in Argentina and other countries of the region. Mr. Di Girolamo is Chief Financial Officer (CFO) of LLYC for Latin America since September 2006 and a Partner in the firm since 2012.